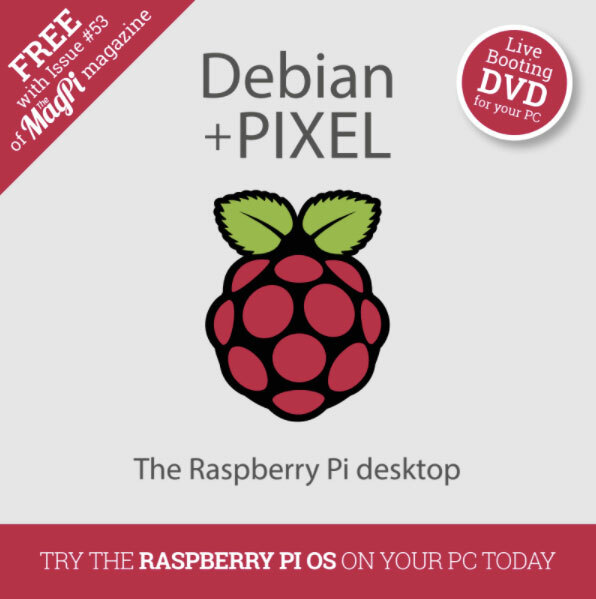 Operating system Pixel OS designed for mini-PC Raspberry Pi has been available on desktop platforms. To experience the “OS” can the owners of computers Mac and PC. Pixel OS offers users a modern and simple user interface and preset free and third-party software and tools for programming — including the Chromium browser with different plugins. Operating system based on Debian and has very modest system requirements (starting with i386 with 512 MB of memory), so it can be run even on the oldest models of Mac and PC. However, the developers of the platform warn that the OS comes without Mathematica and Minecraft due to the fact that the use of this software under the terms of the license only allowed for the Raspberry Pi. The result of several months of work was the experimental version of Debian+PIXEL for x86 platforms. The company argued that the operating system will even work on “vintage” laptops like the ThinkPad x40 is important to have at least 512 MB of RAM. 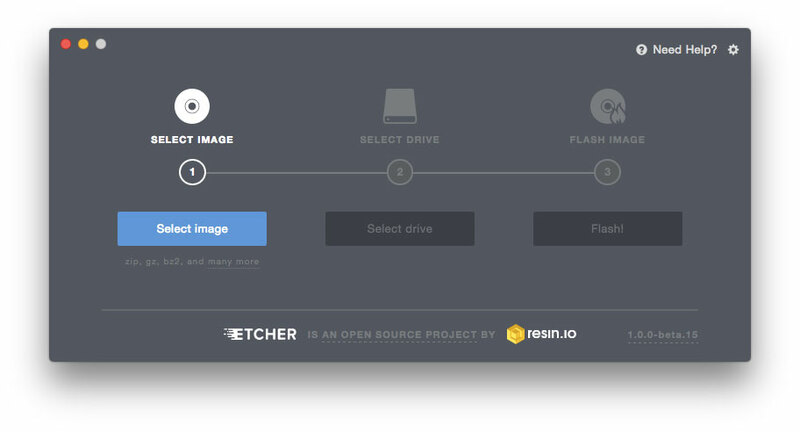 The OS image from the developers website allows you to boot without installation, directly from a disc or flash drive. In the latter case, you can save all the changes, so they will be visible on the next boot. The most common type of OS hope that the step will be of interest including schools, which often have a lot of old computers. So, students will be able to continue school work at home, but on the Raspberry Pi.